Be Acne Free Part7: Acne Scars lighten, but Skin Became More Sensitive – Sound familiar? After so many sessions of Revitalizing Peel, my skin acne has cleared up a lot. However, the peel also meant that my skin became thinner after each session. To some people, thinner skin means more sensitive to sunlight and heat/cold temperature. Although I was well equipped with products to protect my skin from rashes and sensitivity, I was quite worried I will reach that stage. Do you know that our skin regenerates itself every 28 days? But I had been going through Revitalizing Peel every other week (at the initial stage) and this meant that my skin was stripped off even before they can renew. Moreover, our skin renewal cycle is influenced by age, lifestyle, overall health condition, and exposure to sunlight. So as we aged, the renewal cycle becomes longer. Renaissance means a rebirth or revival. The Skin Renaissance Treatment is a youth-activating treatment making use of energizing massage techniques and prodycts from Institut Esthederm. It is suitable for skin who had undergo any chemical peel treatments or ageing skin as it is able to help our skin renew itself and bring the renewal cycle back to optimal period of 28 days. 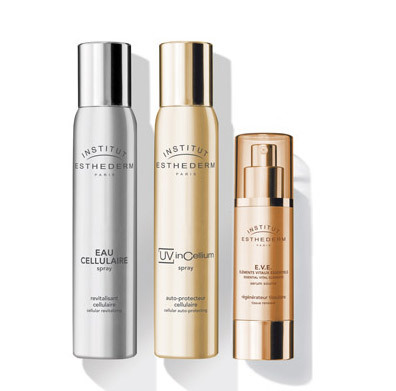 Institut Esthederm is an exclusive French Skincare range based on over 35 years of research and over 80 proven patented formulas. Institut Esthederm produces natural and long lasting beauty results which are guaranteed, while working in total harmony with your skin’s biology. Instead of looking for external, temporary solutions Institut Esthederm works to re-educate the skin, teaching it to repair itself. Actually, even after reading and researching about the treatment, I still don’t understand how this treatment can rejuvenate your skin in just a few treatments. And, I believe there are many people like me, who are quite skeptical about such claims, as many-a-times, these treatments are just normal facial with labelled products. 1. First, the beautician prepare my skin (by removing make up and cleansing it with Institut Esthederm products) to ensure optimal penetration of active ingredients for maximum results. Then Cellular water was used to circulate and release energy to help my skin cells better absorb the ingredients. 2. Instead of the usual extraction, Renaissance Peeling was used to gently remove the dead skin cells. (I had a lot of dead skin cells around my neck and shoulder area!) This process make use of E.V.E Application of Serum Source and Cellular Water Cream, and the beautician massaged using small circular movements with the fingertips. Instead of the usual rough salt or grains, this peeling felt a little like Gel-peeling. Cellular Water was then used to rinse. 3. After the hypnotising peeling massage, the E.V.E. 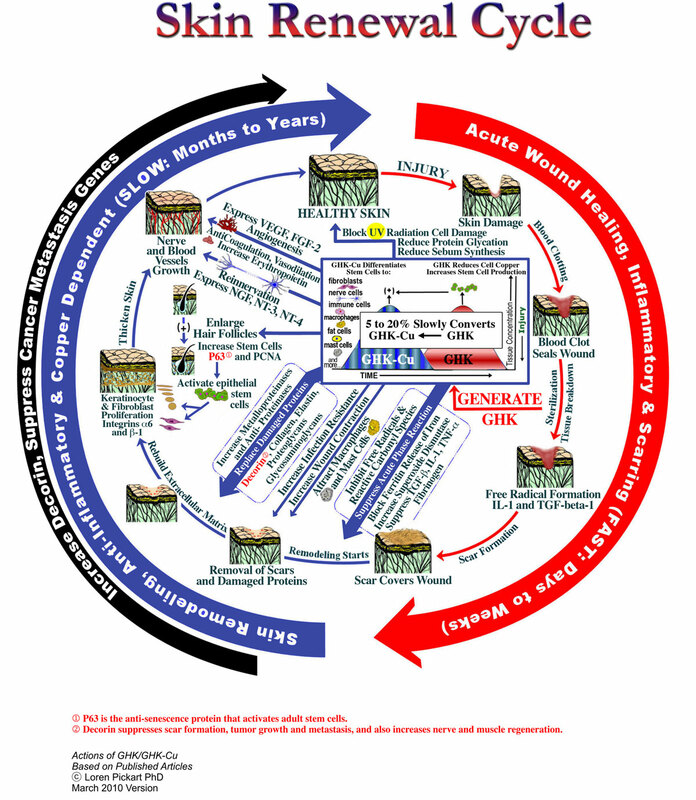 Application of Source Serum was reapplied followed by a natural cellulose Mask with “skin tissue” effect. The mask will harden like a clay mask and the beautician gave a quick rub to remove the mask. 4. After moisurizer is applied, UV inCellium Spray was used. It felt like a face mist but works like a sunblock. The Spray mist reacts with moisturizer to reflect off sunlight. As you can see, the red spots and scars reduced significantly after the Skin Renaissance Treatment. Throughout the facial, there was no pain (from extraction) and I could feel my skin really smooth and baby soft after the treatment. I love the UV inCellium Spray, a sunblock spray which I can apply and reapply sunblock without touching my skin with my hands. This is especially convenient when travelling overseas, as I can just dab off my perspiration and reapply without smudging my makeup! As my skin had a few spots (after weeks of heaty food in Malaysia), I felt that including the usual extraction process might be more beneficial as it will get rid of the pus beneath the skin and allow faster recovery. Without the extraction, the Renaissance Peeling was a little too mild and was unable to remove the bumps I had. I even have a few white pus-like spots appearing for the next few days. But I do like the treatment a lot, especially after seeing the great difference in my scars after the treatment. Seeing is Believing: Try it yourself! Some people once told me photos can not be trusted as they can be photo-edited. So here’s a chance for you to witness the changes yourself. I will be attending the workshop “Change the Destiny of Your Skin” organised by Sylvia Skin Atelier, and you can take a look at my bare skin to see the difference! For more information about Sylvia Skin Atelier, visit their website and Facebook Page for more information!